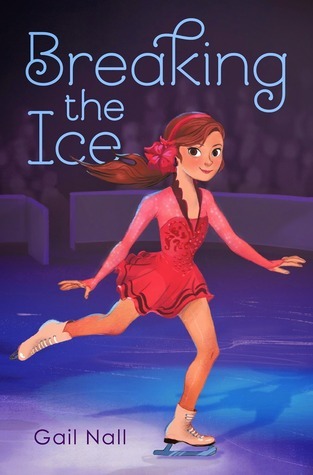 This book just hits every ice-skating dream I’ve ever had! Kaitlin is a great main character! She’s interesting and determined to become the best skater she can. (She also makes some great friends and develops a bit of a crush on a cute bad boy.) As a kid, I would have loved it. And I loved it as an adult, too! Next Next post: Wee! Book Three!